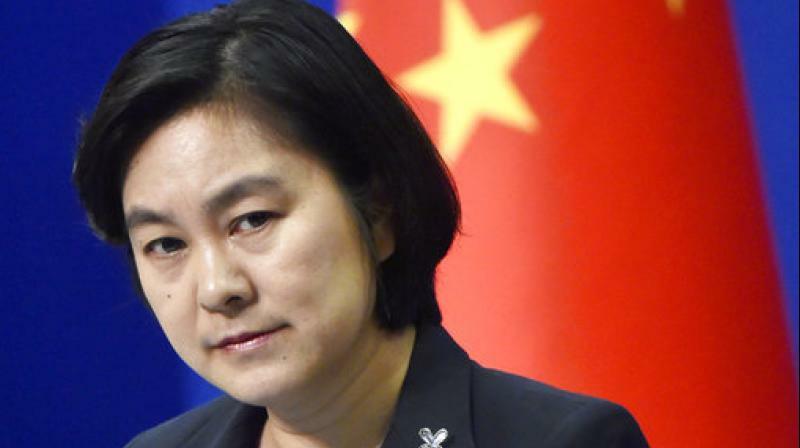 Beijing: China, on Wednesday, welcomed India's reported decision to reject Australia's request to join this year's Malabar naval exercises saying the security concerns of the different parties should be taken into account while holding such drills. Last year, Chinese media sharply criticised the Malabar exercises saying that they are designed to target China. "Such a large-scale military exercise was obviously designed to target China's submarine activities in the East and South China Seas in recent years, promote the US re-balance to the Asia-Pacific and cement the US presence in the region," an article in the state run Global said last year.